Where do I begin? Well, how about Sicily? Gela is a small city on the southwest coast of Sicily that is the home of a huge oil refinery. Which therefore makes it the Secaucus of Sicily, and Gela is only prettier because – hey – Sicily v. New Jersey in a cage fight isn’t even remotely fair. 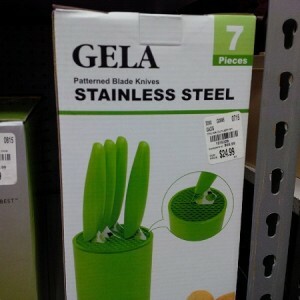 Thus, having been to Gela, I can’t ever consider it a lovely brand name for any product. And I figure that any company that named its product Gela had never been to Gela, and if they weren’t smart enough to research the name of a pretty town in Sicily – of which there are many – for their product, then I can’t trust them to make a product that is worth my investment. Not sure if everyone else views things my way, but I’m sticking to it! Apologies for the hiatus. Getting daughter #2 into college is no less time-consuming than #1 was. Stay tuned. 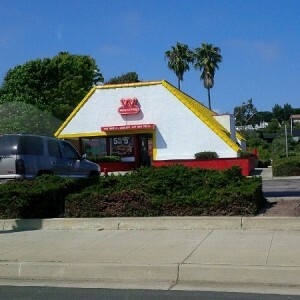 Crappy photography, but it’s Wienerschnitzel, “The World’s Largest Hot Dog Chain.” Ummm, isn’t Wiener Schnitzel that delicious dish of breaded and pounded veal made famous in Vienna (hence Wiener)? Why yes it is. How did we get from veal to drive-through hot dogs? Well, we borrowed wiener for hot dog long ago and its use was made ubiquitous in the Oscar Mayer Wiener jingle that pretty much anyone of a certain generation can sing start to finish. 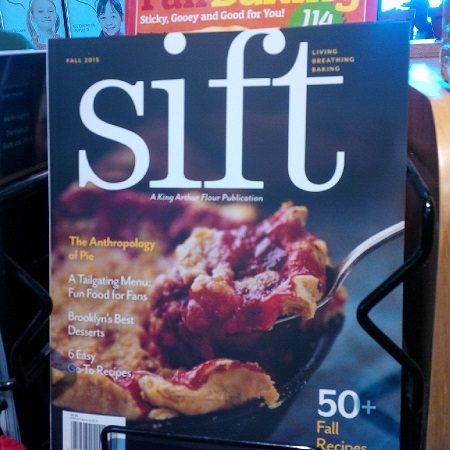 I am guessing that this is one of those situations where Americans hear a certain foreign phrase and use it irrespective of whether it means what they think it means. That is, they hear wiener and know they’ve heard wienerschnitzel so assume the two are related and why not name the wiener joint something that sounds foreign? Well, they are related, but from a trademark perspective I actually think the name is deceptively misdescriptive! If I see a place called Wienerschnitzel, because I know what real Wiener Schnitzel is, I’m going to be disappointed when I find there’s none on the menu. 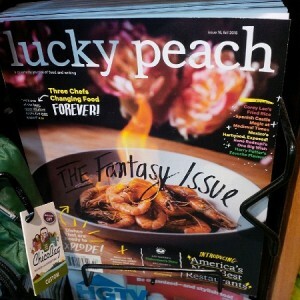 But once again, I suspect I’m not the target demographic. And what those who haven’t tasted the real thing don’t know won’t hurt them.